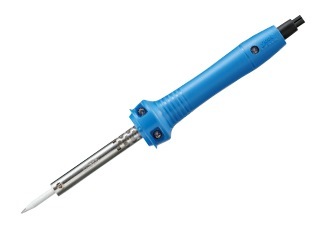 GOOT ELECTRONIC SOLDERING IRONNew ergonomic design. 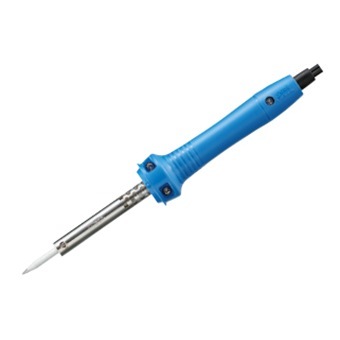 GOOT ELECTRONIC SOLDERING IRON KX-30R / KX-40R / KX-50R / KX-80R / KX-100R is rated 5.0 out of 5 by 2. Rated 5 out of 5 by Benjamin Lee from Work well I bought it last month, used and found really a good quality product.